in the heating and air conditioning business. He followed up as a propane service technician for Ferrellgas in Moses Lake for approximately 7 years and then as Northern Energy's District Manager until it was purchased by Amerigas at the beginning of 2012. 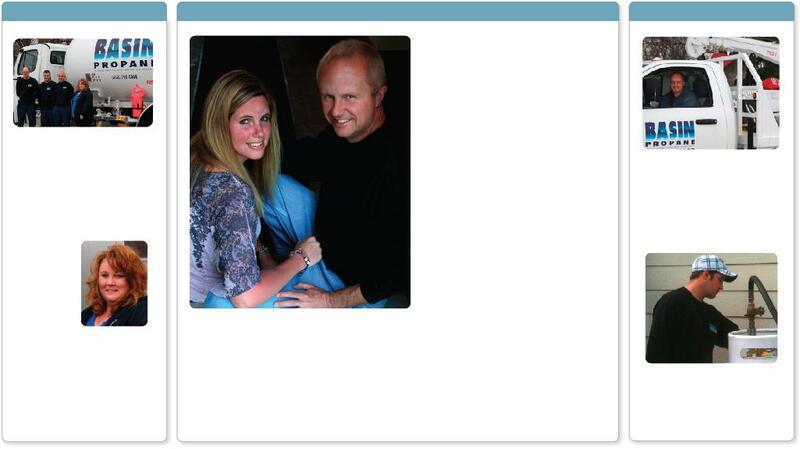 Mark is married to high school sweetheart Jackie Chamberlain and they have three children. Combined, Paul and Mark bring with them over 50 years of propane industry knowledge and experience and 20+ years of serving the propane needs of our friends and neighbors.